Are you currently dealing with anxiety or stress? The Rebalance Getaway is your ideal opportunity to break the pattern of anxiety and stress – for good. In the two-days we spend together, I'm going to provide you with the tools and answers you need to transform the way you view anxiety and stress. ​The impact of the two days will mean you never deal with anxiety and stress in the same way again. 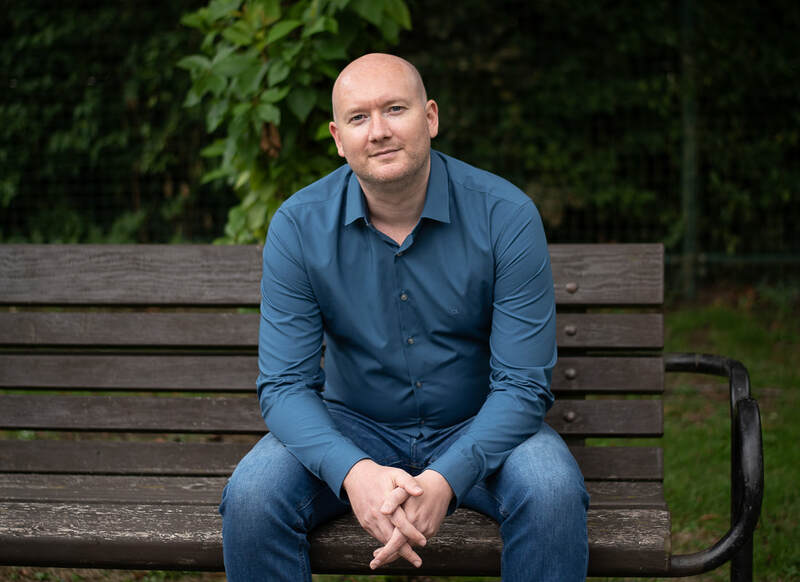 15 year's personal experience of crippling anxiety and stress, with an absolute understanding of all symptoms – there won't be many symptoms you are experiencing I haven't been through myself. Amazon #1 bestselling author with life-changing reviews. I've featured as an expert in top media including the BBC, GQ Magazine, The Telegraph and Sunday Mirror. It was an amazing, life-changing experience to meet Carl. - Lunch and refreshments for both days. - Lots of personal attention and group discussion. ​- Great company with like-minded people. - Benefit from an instant reduction in anxiety and stress. - Understand the steps needed for lifetime change. - Gain new connections with like-minded people. - Be filled with confidence ready to start from new. - Never look at anxiety or stress in the same way again. 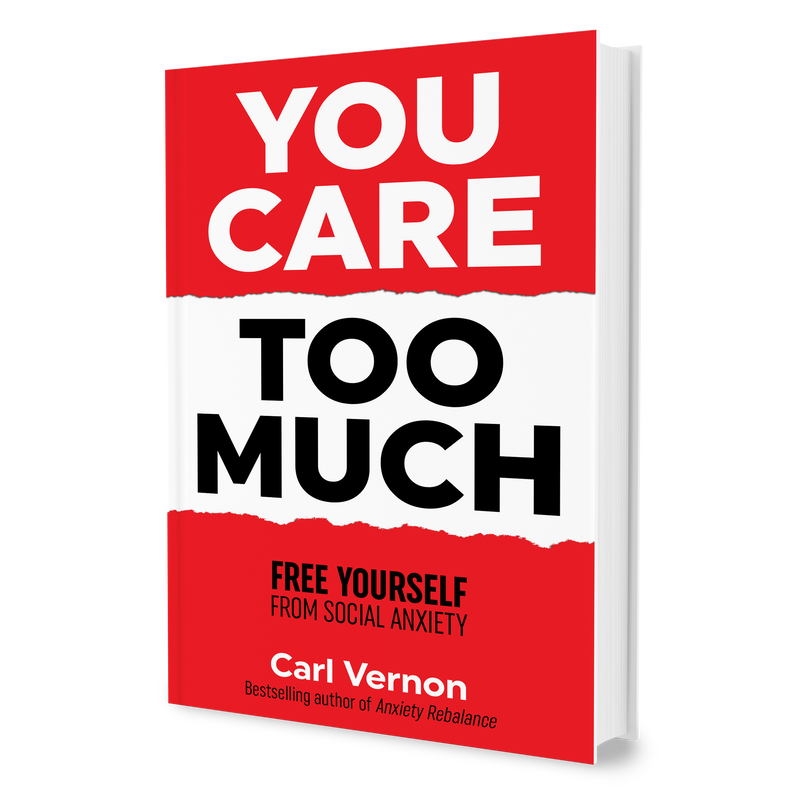 Carl's approach to anxiety gave me a completely new way of looking at it. The getaway was exactly what I needed. Who is the Rebalance Getaway ideal for? The feeling of knowing you're not alone is ecstatic, and the Rebalance Getaway is the perfect opportunity to meet people in a trusting, relaxed, and friendly environment. It's also the ideal place to begin breaking your current pattern and routine, giving you the best possible chance for long-term change. The workshop is focused on providing you with the answers and tools you need to move your life forward in a new positive direction. How long is the Rebalance Getaway? This is a two-day workshop starting at 9:30am on day one and finishing at approx 5:00pm on day two. This is a small group coaching intensive, and places are limited to ensure you receive personal attention. Will I receive ongoing support? Yes. We offer ongoing member support. What is the Rebalance Getaway environment like? Carl will instantly put your mind at rest, and a lot of time and effort has been taken to ensure the environment is relaxed and friendly. You'll have lots of opportunities to ask questions, and you can interact as much or as little as you feel comfortable. You won't be asked to do anything that makes you feel uncomfortable (including introductions and role plays). What backgrounds do the other attendees have? You'll get to know the other delegates on a more personal level as the workshop progresses. There is always a diverse range of backgrounds, but everybody shares the same common goal, which naturally unites us all. The focus of the workshop is to empower you by finding common ground with your fellow delegates and give you a fresh new perspective on how to move forward. With a friendly and sociable environment, you will walk away knowing you've made new connections and friends with like-minded people. You can be rest assured you'll be in great company. Who will host the Rebalance Getaway? Carl Vernon hosts all workshops. What is the cost of the Rebalance Getaway? Your investment for the getaway is £579.00. Get in touch with us and we'll be happy to answer your questions. ​There is no question too big or small.